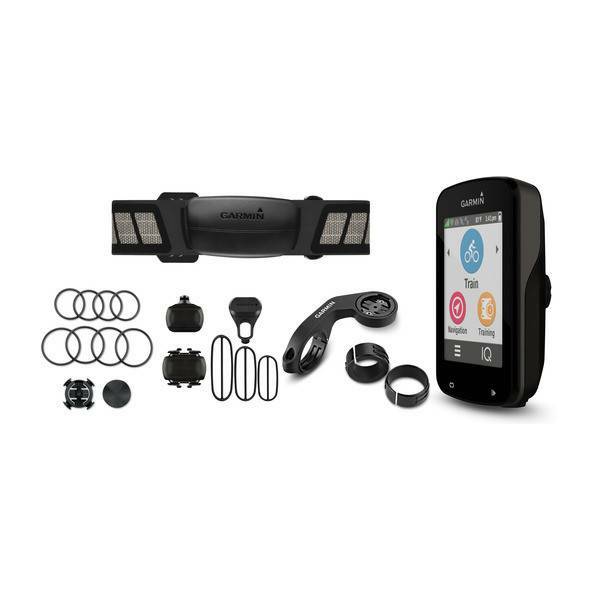 Bundle comes with a heart rate monitor, cadence sensor, and speed sensor. Lightweight and compact computer with a touch-screen display. 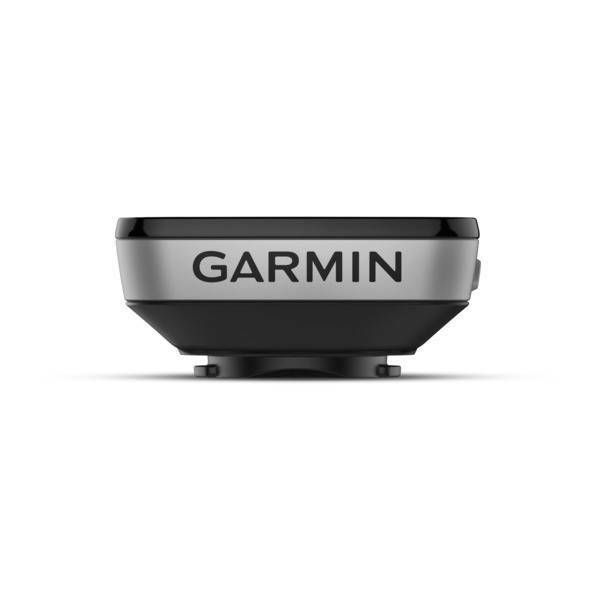 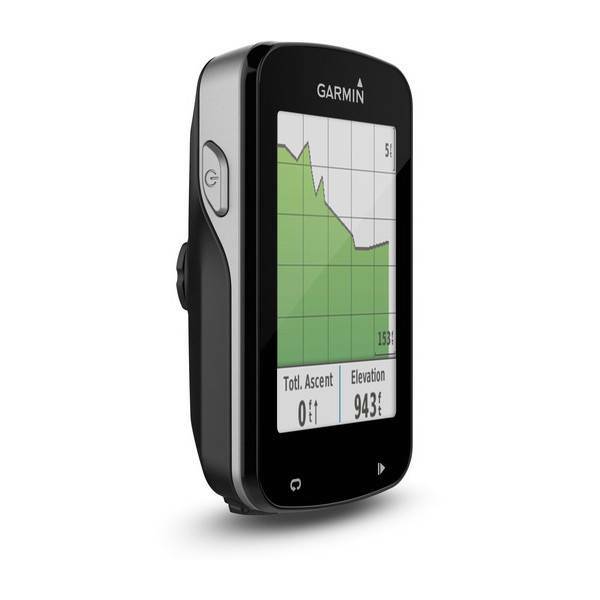 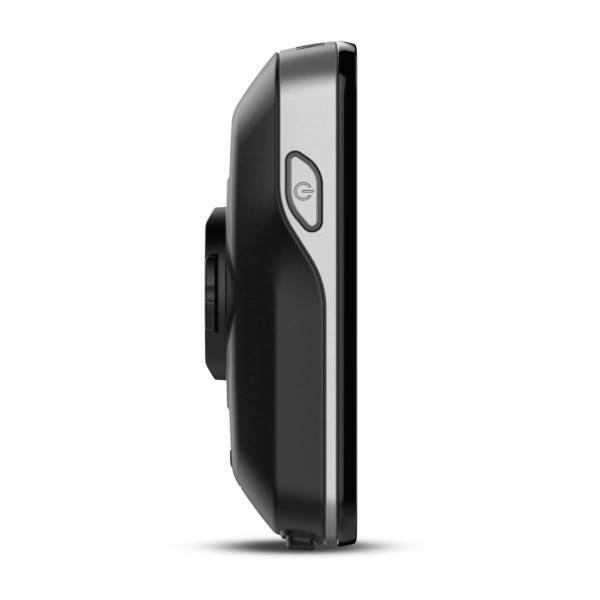 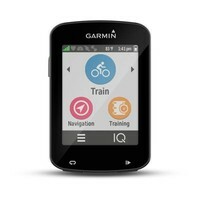 Up to 15 hours of battery life while using GPS. Includes a GroupTrack feature to keep tabs on everyone you're riding with. Built-in navigation shows turn-by-turn directions uploaded.